After hundreds of years, hypnosis is finally shedding its old Hollywood image of a dastardly villain using hypnosis to control minds. Thanks to a growing interest in meditation and other spiritual practices in the West over recent years, hypnosis is being widely accepted as a reliable, fast and effective tool for healing and change work. 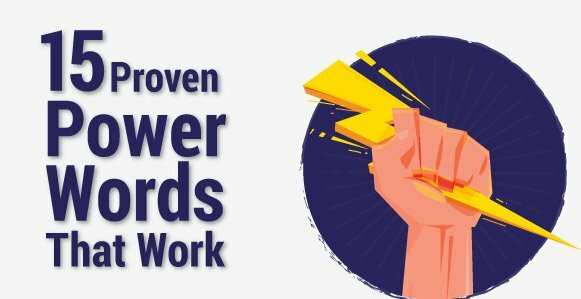 As its outdated reputation fades, more and more people are curious to find out how it works… and more importantly – how it can help them. But beyond being linked to the likes of meditation, it has also been gaining credibility due to scientific research being conducted by highly-respected researchers, neuroscientists and institutions. 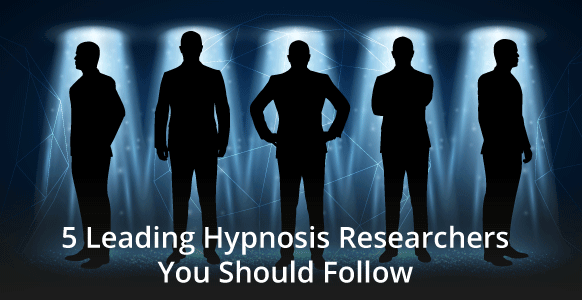 To keep yourself up-to-date with the latest trends and studies, check out the 5 researchers below to discover the amazing studies they’re doing in the field of hypnosis. If you follow our blog, you’ve probably noticed that we’re big fans of Dr. David Spiegel. And rightfully so, afterall he explained to the Dalai Lama the benefits of self-hypnosis! 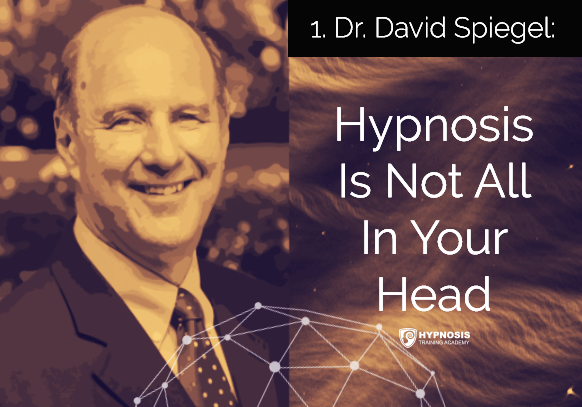 But to give you a bit of background info, Dr. David Spiegel is professor of psychiatry and behavioral sciences at Stanford, and has carried out numerous studies proving the effectiveness of self-hypnosis, especially for cancer patients. Dr. Spiegel is also well-known for refusing painkillers following shoulder surgery in 1972 because he had complete faith in the healing power of hypnosis. 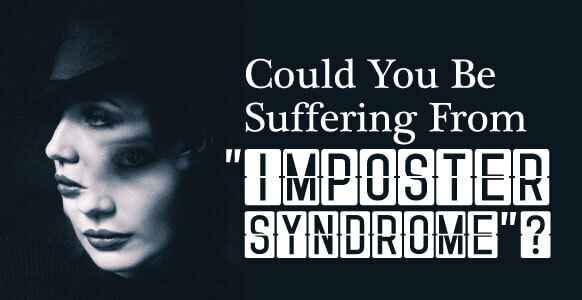 Instead, he used self-hypnosis to give him all the pain relief he needed. But in a nutshell, Dr. Spiegel believes that the brain operates differently whilst under hypnosis, which is why subjects absorb concepts so deeply, or why there’s often a total lack of self-consciousness. In recent years, studies have backed Spiegel’s theory up – demonstrating that the brain is indeed different whilst in a hypnotic state compared to normal states of consciousness. One famous study carried out by Stanford University used magnetic resonance imaging (MRI) to prove this by measuring blood flow in the brain whilst the subjects were in a hypnotic trance. Spiegel believes that these findings help explain some of the things that happen during hypnosis. 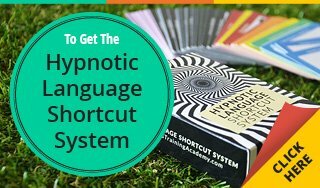 For example, experiencing a lack of self-consciousness whilst in a deep hypnotic trance explains how stage hypnotists can get people to pretend they’re chickens, or puppets, or ballerinas, or acrobats. Once hypnotized, people lose their inhibitions and become less self-conscious, which liberates them and enables them to temporarily let their hair down, so to speak. In one of Dr. Spiegel’s studies, his research team studied brain activity in a group of 36 people who were highly susceptible to hypnosis and a second group of 21 people who showed low susceptibility. Brain activity was monitored during hypnosis, during rest periods, and during a memory task. They found that certain areas of the brain worked differently under hypnosis than they did under normal circumstances. 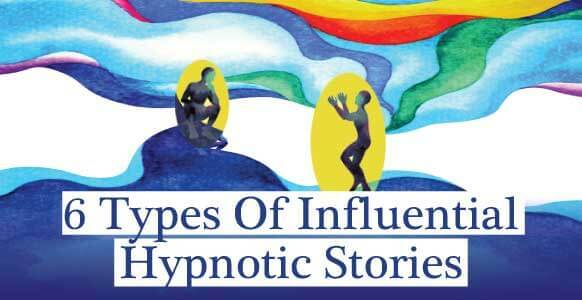 Which is a major step forward in the field of hypnosis. What’s more: this information is incredibly helpful when working with skeptical subjects because there’s nothing like scientific evidence to put a doubting mind at ease. Ever wondered why some people are highly suggestible, whereas others, despite what you do, are not?? Well, there’s a good reason for this. As it turns out, people who are very responsive to hypnosis and hypnotic suggestion may have brains that function differently. A study by William J.McGeown senior lecturer of psychology, University of Scrathclyde, Glascow, looked at the brain activity of people with high and low suggestibility while they were resting in the fMRI scanner, engaged in specific visual tasks, and when they were in and out of hypnosis. For the “highs” there was decreased brain activity in the anterior parts of the default mode circuit (DMC). However, for the “lows” there was no change in these areas, plus, they also showed deactivation in areas associated with alertness. The study concluded that hypnosis does produce unique brain activity in people who are highly suggestible. In other words, it seems that people who respond well to hypnosis are using their brains in different ways to the rest of the population. 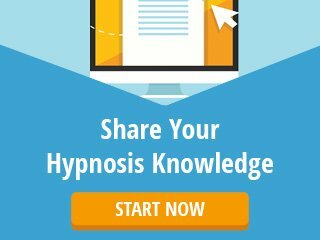 The more we understand about how hypnosis works, the easier it will be to tailor solutions to individuals and to help them access its benefits. 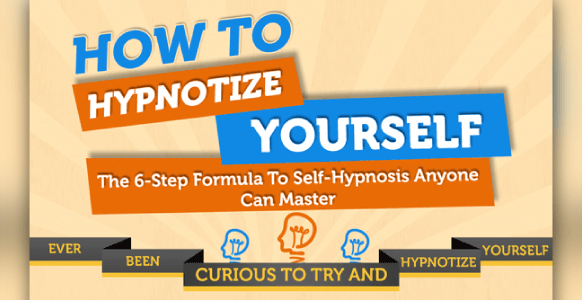 If hypnosis is not all in your head, then what is it? We know it’s an altered state of consciousness, but what else is going on? To try and explain what happens during hypnosis, some people have compared it to the placebo effect. According to Wikipedia, a placebo is: “A substance or treatment with no active therapeutic effect.” Sugar pills are a typical example, although the placebo could also be a piece of advice, a CD or video, or anything that produces the desired result. Placebo effect describes the way someone responds to the placebo. Experiencing pain relief after taking sugar pills, for example. If the person believes they have medication that will ease their pain, that belief is enough to do it. And that’s the placebo effect. 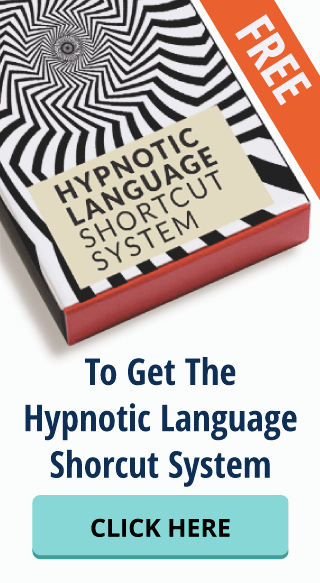 No-one’s saying that hypnosis works in the same way. What they are saying, though, is that hypnosis and the placebo effect have something in common: the recipient’s expectation. 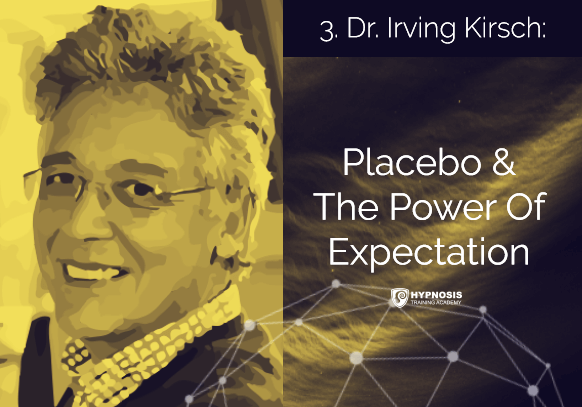 Irving Kirsch, Associate Director of the Program in Placebo Studies and a lecturer in medicine at the Harvard Medical School and Beth Israel Deaconess Medical Centre, believes that hypnosis taps into the brain’s expectation process. According to Kirsch, there are two waves of information at work to produce this state. One is the information from the external world entering your brain via your brain stem, and the other is your values, beliefs and expectations. When these two sources of information collide with each other, that is consciousness. And that collision point, Kirsch believes, is where hypnosis does its work. Hypnosis already has a good track record when it comes to treating certain conditions, such as irritable bowel syndrome and managing chronic pain. 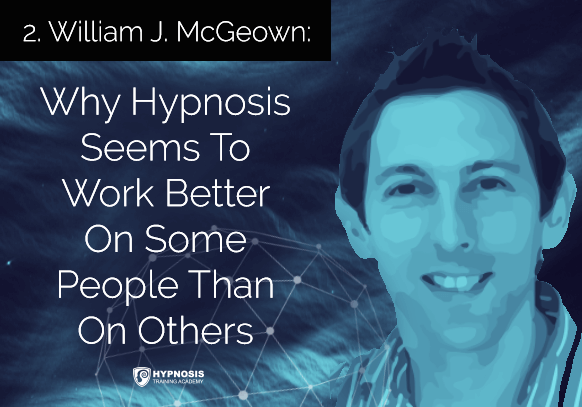 So it’s no longer necessary to prove that hypnosis works. 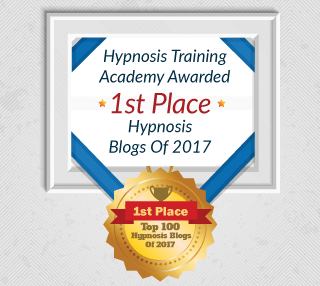 Instead, it makes more sense to highlight those esteemed individuals who are helping to give hypnosis the credibility it deserves. And sometimes, the lengths they have to go to in order to do that. That’s what David Patterson did. As one of the country’s leading hypnosis experts, he often lectures to other doctors about its potential. At one such lecture, the audience members decided to put his claims to the test. They asked Patterson to hypnotize a particularly difficult burn patient described as being “angry at the world.” Despite being full of painkilling drugs, the patient screamed every time a nurse tried to change his bandages. The young man dismissed Patterson, saying he couldn’t be hypnotized. He eventually agreed to try hypnosis, but then stubbornly proceeded to do the opposite of what Patterson suggested to him. So the doctor changed his tactics. Instead of encouraging the young man to relax, Patterson suggested the boy become increasingly tense. He did the opposite (became increasingly relaxed) and within minutes was in a trance state, so much so that nurses were able to redress his wounds and even rub sponges over his sores without complaint. 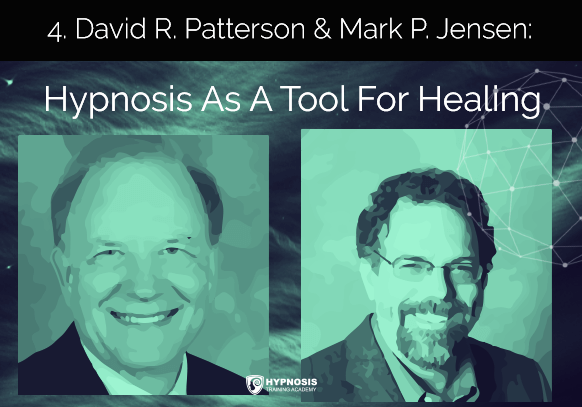 Patterson and research partner Mark P. Jensen (both hypnosis experts at the University of Washington Seattle) wanted to know more about how hypnosis affects the human brain. They studied the brain with an EEG machine during hypnosis to try and measure electrical activity. When the neurons in the human brain communicate, which they do all the time, they create electrical impulses. And when they work together, these impulses generate distinctive rhythmic patterns. What Patterson and Jensen discovered was that during hypnosis, these rhythms are significantly slower. They also knew that when a person was in pain, these rhythms were faster. So they wanted to find out if hypnosis could slow down these rhythmic patterns enough to reduce the pain or the perception of pain. 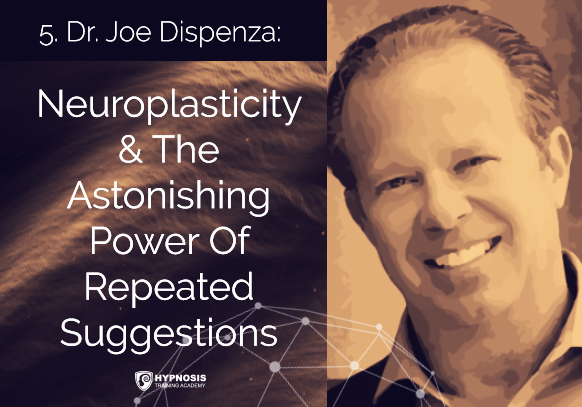 Dr. Joe Dispenza is a renowned neuroscientist and author whose TED Talk on neuroplasticity holds clues for what hypnosis can achieve. In case you’ve never heard of it, neuroplasticity is your brain’s ability to change itself. It happens when you repeat certain thoughts or actions over and over. Every thought or action causes neurons in your brain to communicate with each other, and the more often you repeat those thoughts or actions, the more those particular neurons communicate. When you learn something new, those neurons communicate, over and over again, to create a new synaptic network. And if you think about it, it makes perfect sense. It explains how you’re able to learn how to drive a car, or play golf, or play a song on the guitar or piano. With enough practice, the mechanics involved become automatic. That’s because the neurons have fired together often enough to ingrain the process into your brain. Which means the more you give or listen to a hypnotic suggestion, the more a particular set of neurons will fire together. For example, when working with someone and repeating certain hypnotic themes during an induction, you might use words like relaxation, calmness, focusing and so on. But you don’t say those words only once, because that doesn’t give the brain enough time to latch onto them. You say them over and over again as part of your spiel. And now you know why: because the repetition allows those neurons to fire together, create a synaptic network, and absorb the idea of relaxation, or of calmness, or of focus, so that your subject’s body and mind can respond in an appropriate way.